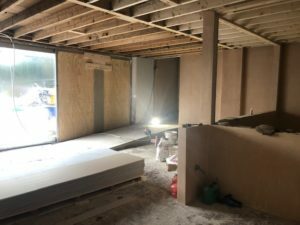 We were up at Grange-over-Sands in Cumbria earlier this week keeping an eye on progress at Archway Vets. 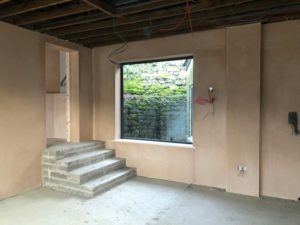 Things are progressing nicely, the workmanship is great, and the client-contractor relationship is going very well. 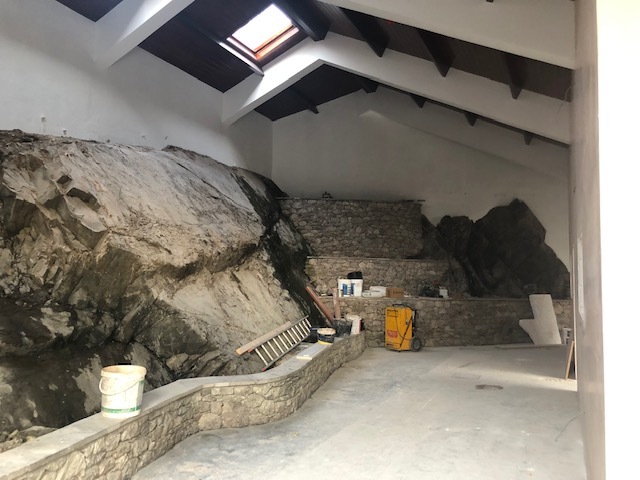 This is our first project with a real rock face coming in through the wall so we’re all excited to see the finished product! The project is on track for a March completion date so watch this space!